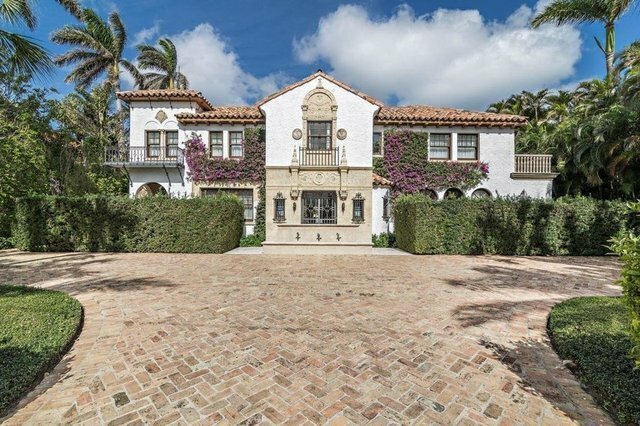 Breathtaking landmarked John Volk estate located on the prestigious Clarke Avenue. No detail has been overlooked with custom pecky cypress ceilings custom hand painted cabinetry and wide plank wood flooring. This incredible 5 bedroom home boasts a 2 bedroom guest house sunroom elevator chef's kitchen family room oversized multi car garage and living room with a fireplace. The loggias open to the sensational backyard with pool fountain cabana and summer kitchen.